of dentistry through education and research. Well known for excellence in dental patient safety. 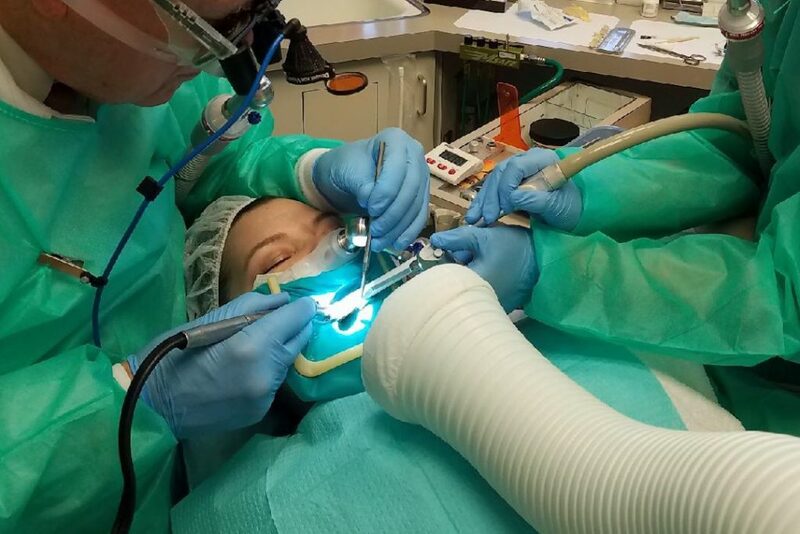 See how we’re helping dentists assist their patients in safely becoming mercury free. We pride ourselves on our exceptional standards of patient care. Our clinicians and staff are highly recognised for their skills and their dedication to delivering best-in-class technology and care. Complement your SMART protocol with a professionally designed and patent-pending mercury safe breathing system for patient, doctor and assistant. 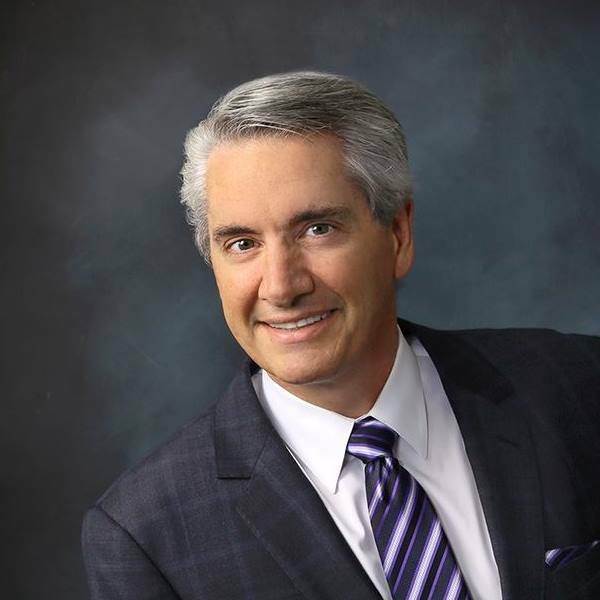 Robert P. McBride, DDS, MAGD has spent the past 14 years developing the system within his own practice, providing exceptional care with his patients and staff with mercury free breathing during removal of amalgam fillings. 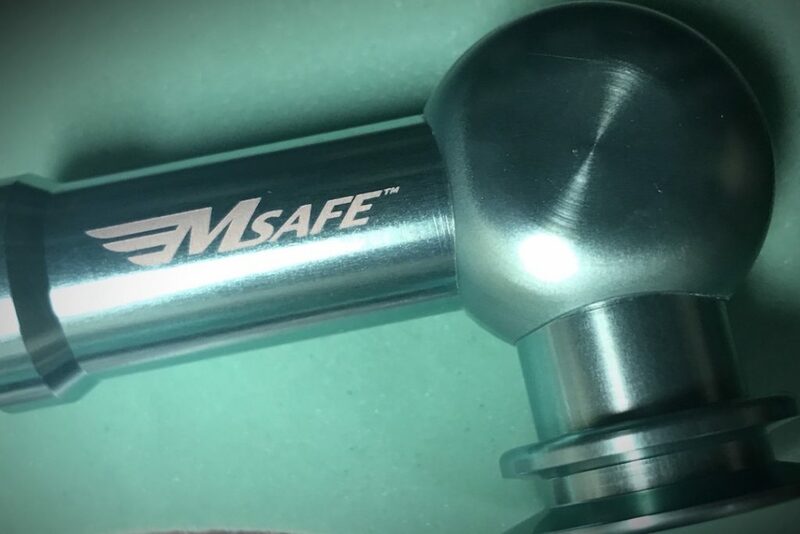 Patent Pending technology of our nasal assembly unit is capable of being sterilized and used multiple times with each new patient, ensuring safe mercury removal every time. Our goal is to provide the highest quality of patient safety. We are proud to offer one of the most technologically advanced oxygen breathing systems for mercury removal. Dental care provision to get your patients healthy and mercury free. 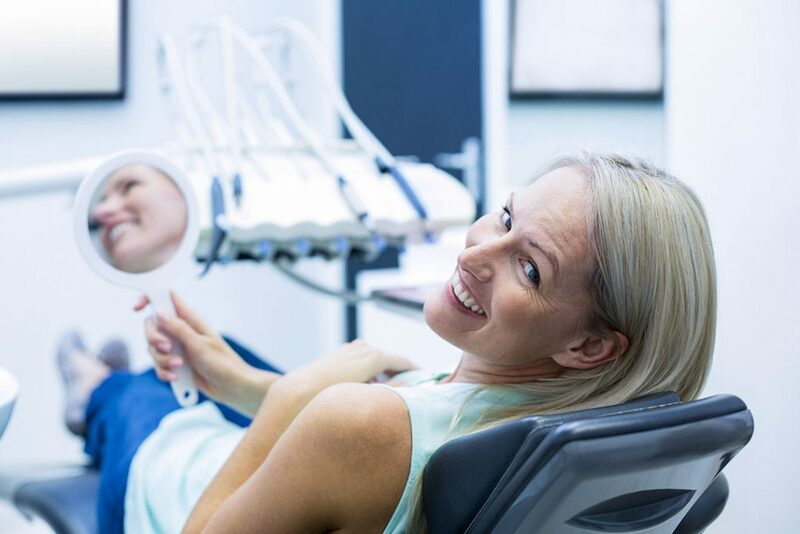 We provide a holistic approach to our medical devices at our state of the art dental wellness facility to assist practices all over the country with the implemention of the MSafe™ Oxygen Breathing System. We explore new and better ways to help patients live healthier lives. We’ve been doing what we do for over 35 years – and we’ll continue to build on our success through the dedication of our outstanding people. We are committed to the provision of high quality, dental practitioners and patients, delivered by an experienced holistic manufacturer. 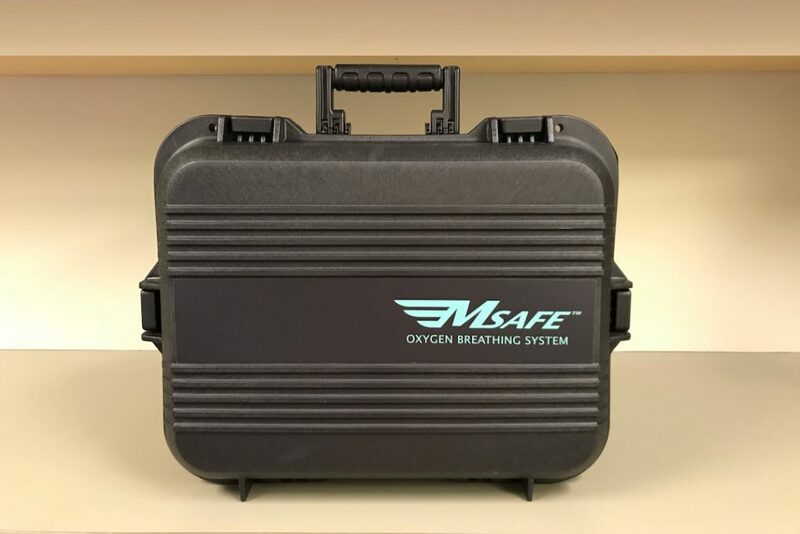 All MSafe™ users have a proven track record in delivering patient safety to the highest standard and share in the commitment of using the oxygen breathing system. 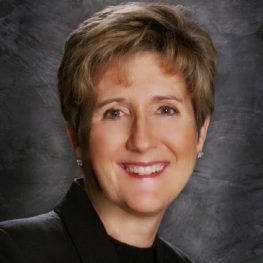 Mary Ellen S. Chalmers, DMD, is a dentist in Santa Rosa, CA, practicing Integrative and Functional Dental Medicine, which incorporates Functional Medicine principles and practices with the art and science of Dentistry. 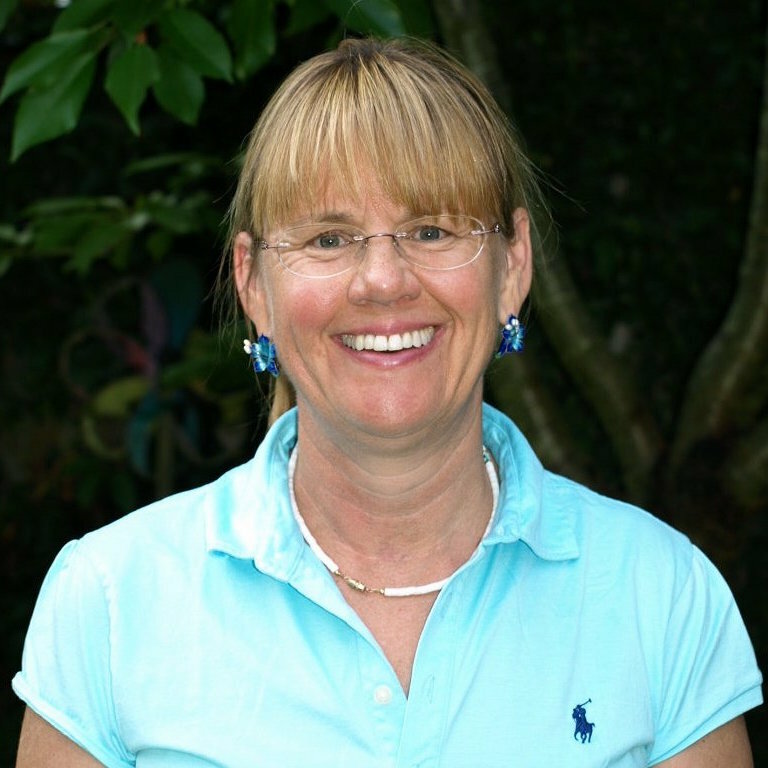 Dr. Chalmers received her dental degree from Tufts University School of Dental Medicine in 1980 and became Board Certified Naturopath (BCNP) in 2010 by the American Naturopathic Medical Certification Board, with training from the American College of Integrative Medicine and Dentistry (IBDM). Paul Rubin, DDS, MIAOMT is in private practice in Seattle. Practicing “mercury-safe”, biological dentistry since 1981, Dr. Rubin has been awarded a Fellow and a Master of the International Academy of Oral Medicine and Toxicology (IAOMT). He is also a certified “SAFE” office (see thesafechoice.com). 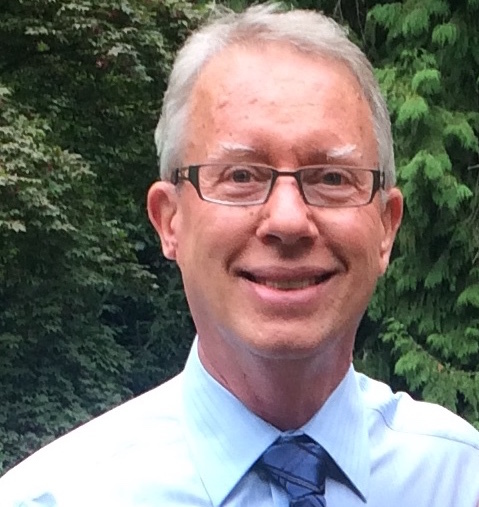 He is co-founder of New Directions Dentistry, and is an adjunct faculty member of Bastyr University in Kenmore, WA. 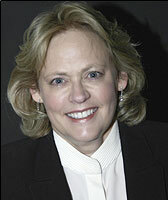 Dr. Patricia Web has been a general dentist in private practice since 1984. She received her doctorate of dentistry from UCLA. She has extensive knowledge of occlusion, gnathology, restorative dentistry, fixed prosthetics, and cosmetic dentistry. Her profession involves helping people, either to get them out of pain, to improve the appearance of their teeth and smile, or just to improve their overall dental health. Dr. Stephen Coates is part of a 28 year tradition of dentists in Long Beach providing comfort & care. 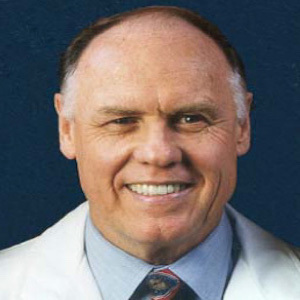 Dr. Coates is a 1987 graduate of the University of Southern California School of Dentistry. He has dedicated his career to providing patients with the best dentistry has to offer. 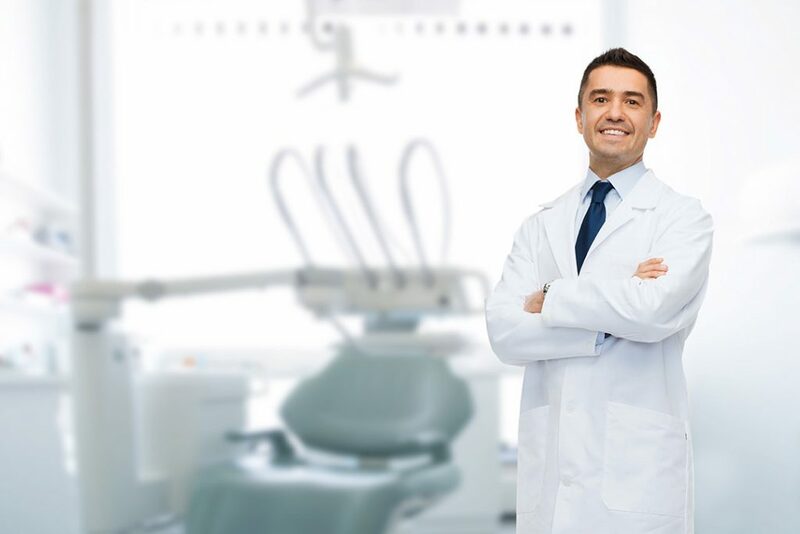 Dr. Coates is continually upgrading himself and his staff on the newest dental techniques and approaches in order to offer family state-of-the-art, personalized and comfortable dental care. Dr. Pamela Schmidt is a University of Illinois graduate and has continued to expand her base of dental knowledge and skill by completing hundreds of hours of continuing education at the finest institutions across the nation. She believes in total well-being and bringing a holistic approach to her patients. She is certified in integrative biologic dental medicine and is a board certified naturopathic physician. 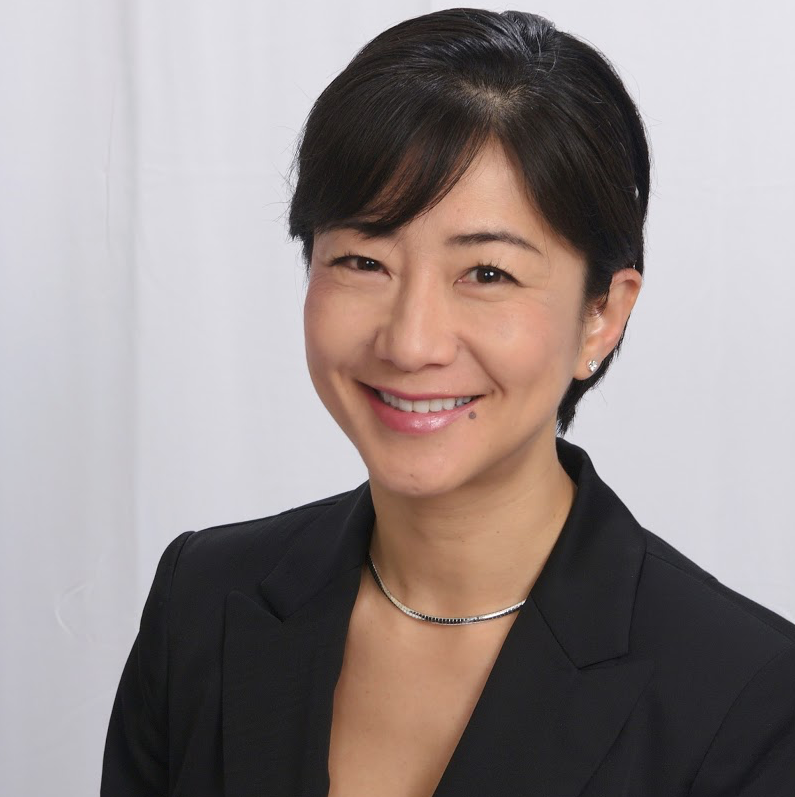 Dr. Yamaguchi earned a bachelor’s degree in biology at Portland State University, and her Doctor of Medicine in Dentistry (DMD) credentials from Oregon Health Sciences University. She gained a great deal of clinical experience in corporate dental care before moving into private practice in Lake Oswego, Oregon. Dr. Yamaguchi is passionate about ongoing learning, taking many annual hours of continuing education. Her post-doctorate advanced training includes Bioesthetics, Chao training, Kois Center, Las Vegas Institute, and Implant Study Club. Led by Dr. Robert P. McBride, we are a highly motivated team, all with very individual qualities and experience, and here to deliver the highest standard of dental practitioner and patient safety. We provide world-class systems, using the most up-to-date tried and tested technology. Copyright © 2017 - 2018 MSafe, Inc. All Rights Reserved.